It’s time to meet Lisa and George who have recently launched their travel memoir, Traveling In Sin!! 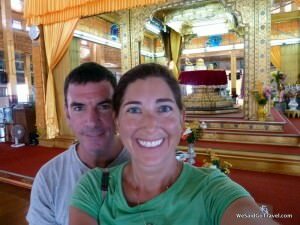 Lisa and George also run the highly successful travel site “We Said Go Travel” and they are also both members of the Traveler’s Century Club – yes they’ve both been to more than 100 countries! It’s a pleasure to feature them on here as World Travellers! Who are you? We are global nomads. We left California one year ago and have spent the last year meandering in Asia. Where are you from? George was born in Los Angeles, California and Lisa grew up in Los Angeles but was born in Boston, MA, USA. We nearly went to the same high school but did not meet until much later online! Where have you been? To six continents. We are ready for the final frontier, Antarctica! Maybe we will go for our next wedding anniversary. Where are you now? We have spent the last two months on Lamai Beach, Koh Samui, Thailand. We just finished editing our memoir, Traveling in Sin, it is available on Amazon! What are the top 3 places you’ve visited? Shwedagon Pagoda, Myanmar because it was part of how we met online. Koh Lipe, Thailand because it was where we got engaged and Sipadan, Borneo for an amazing dive at Barracuda Point! What is the best travel experience you’ve had? Visiting the Gobi Desert, Mongolia and seeing the moon rise during our eleven-day van trip. What is the worst travel experience you’ve had? Being ill at New Years in Indonesia. Luckily I was with George and he took care of me. What is the funniest travel experience you’ve had? Meeting up with the same couple several times while traveling in Sabah, Malaysia. We finally decided to just all travel together. 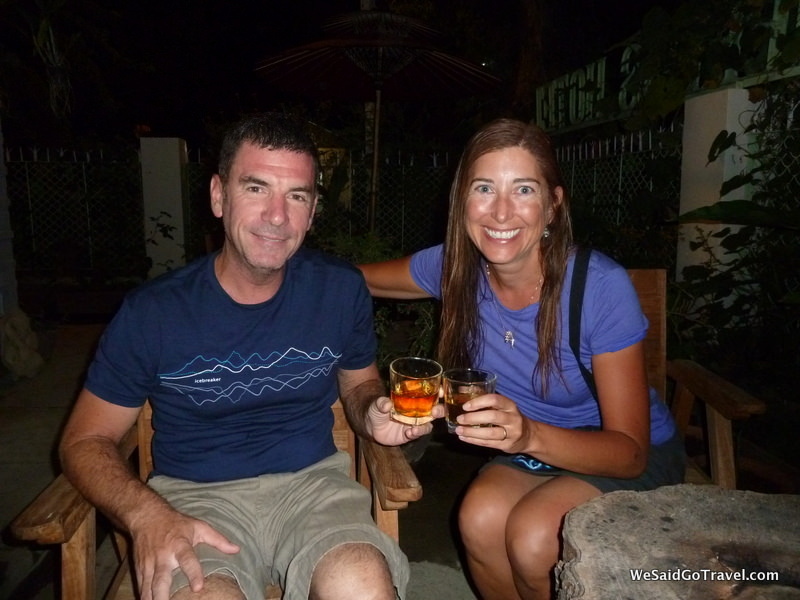 World Travellers – Lisa and George from We Said Go Travel enjoying drinks! What is the scariest travel experience you’ve had? Trying to not get crushed in the Varanasi Train station while pilgrims were cramming into the cars during Kumba Mela. 1. Plan yet be flexible. 2. You can buy nearly everything you need. Don’t overpack. 3. 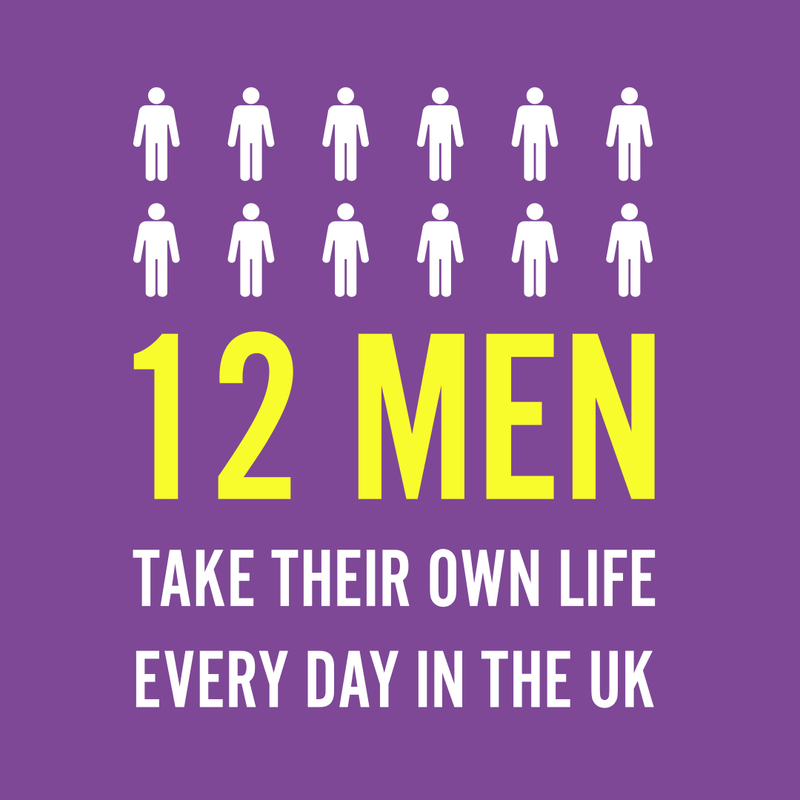 Keep a journal or blog and share your experiences. What are your future travel plans? In September and October 2013, we will be speaking and traveling in Manila, Palau, Guam, Oahu and Los Angeles. We hope to meet some of you at our live events or on our webinar October 23, 2013. Our Independence Travel Writing Contest just ended on July 4, 2013. We had 188 writers from 31 countries participate and write about 73 countries. We hope you will participate in our Gratitude Travel Writing Contest which begins September 11 and will have no entry free, $1,000usd in cash prizes and two professional judges. 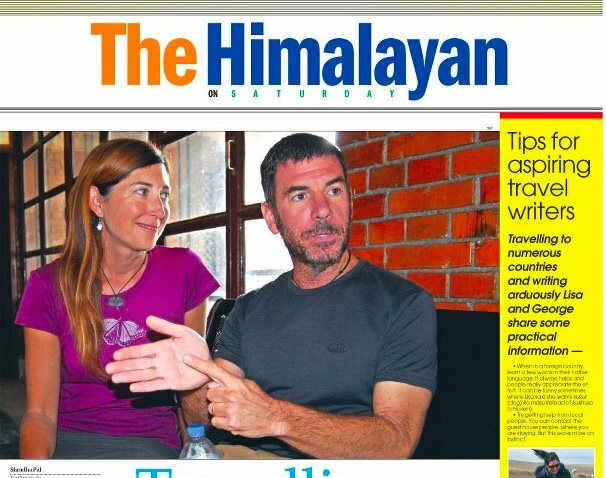 Lisa and George in the Himalayan Times! Lisa Niver Rajna, M.A. Education, is a passionate writer, educator, social media ninja, speaker and global citizen, who has traveled to over one hundred countries and six continents. She is the co-author of Traveling in Sin. You might find her underwater, traveling to an exotic location, teaching in the classroom or in print about social media, science education, lifelong learning, books, and travel. Recently on National Television as a science teacher on the show Career Day, she was also a 2012 nominee for the Presidential Awards for Excellence in Math and Science Teaching. Niver Rajna writes for many online and offline publications including National Geographic, the Huffington Post, the Guardian, and the Jewish Journal. She and her husband, George, are spending a second sabbatical year in Asia. 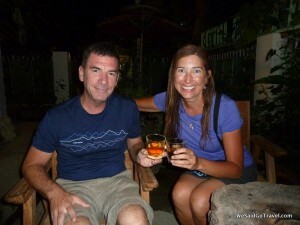 Follow their travels on their award winning website, www.WeSaidGoTravel.com and on most major social media platforms. George Rajna, M.B.A., Masters of Science in Communications Disorders, is a bilingual speech therapist who has traveled to over one hundred countries across six continents. He is the co-author of Traveling in Sin. He composes music on the guitar and ukulele, and spent two years working in rural education for Peace Corps Paraguay. He is a blogger for the Huffington Post, Jewish Journal, Technorati, and The Clymb and is in print at The Himalayan Times. 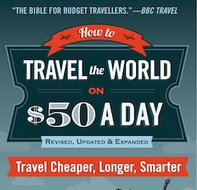 George is also cofounder of We Said Go Travel and a member of the Travelers’ Century Club. His favorite region is Southeast Asia; in particular he recommends Bagan (Myanmar), Koh Lipe (Thailand), the Angkor Temples (Cambodia), Langzhong (China), diving in Sipadan (Malaysian Borneo), and trekking in Nepal. 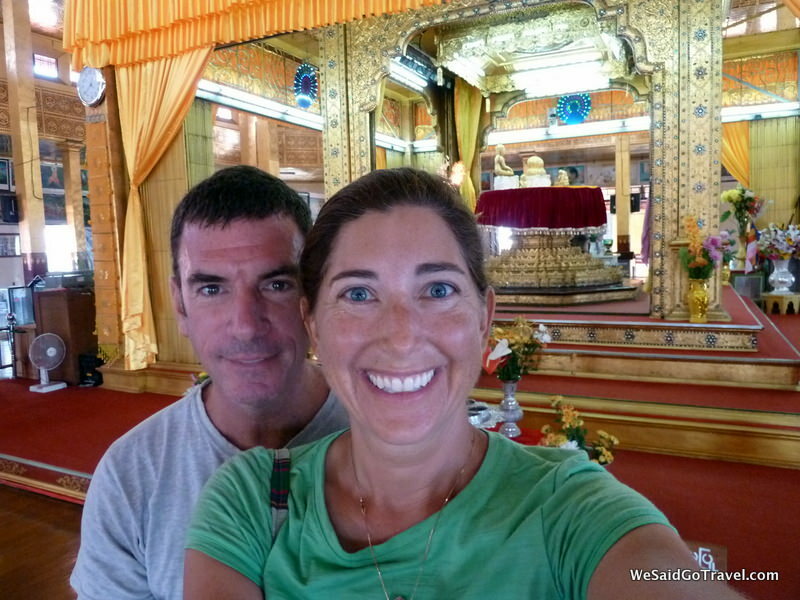 Since July 2012, George and Lisa have been living abroad in Southeast Asia. Learn more about George, Lisa and We Said Go Travel at Wikipedia. · We Said Go Travel YouTube: We have over 150 videos with over 100,000 views of our voyages around the planet. Enjoy! 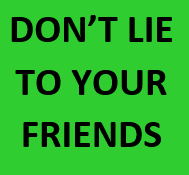 · We Said Go Travel Facebook: Join our Facebook fan page and learn about our growing global community of travelers and writers. 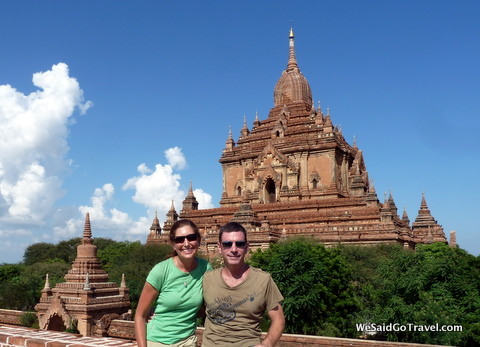 Thanks to Lisa and George from We Said Go Travel for being the latest in my series of World Travellers! If you travel the world and run a travel blog or are a travel writer, please get in touch, you can be featured (there’s a HUGE waiting list at present), either e-mail jonny (at) dontstopliving (dot) net or head to my contacts page and get connected! You can also subscribe to Don’t Stop Living by filling in the form below! Safe travels! Love this series – I get to learn about so many interesting people and Lisa and George from We Said Go Travel have fascinating backgrounds. 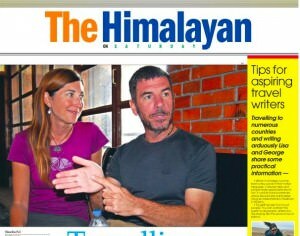 Also applaud their recent launch of travel memoirs, Traveling In Sin!! So many people just taking off and traveling. Great to meet and learn more about you Lisa and George and safe travels. Cant wait until our family starts doing a lot more traveling this year. I have heard or should I say read some great stories about Thailand. Its a must on the travel to do list of places to visit. Great interview, as usual, Jonny. Just FYI – the link labeled as Twitter is actually their YouTube link. Great to see these two great bloggers featured. Well done Jonny, they are certainly worth following. Also what a great name for a book! The Guy recently posted…Travel Blogger Interviews is coming soon!